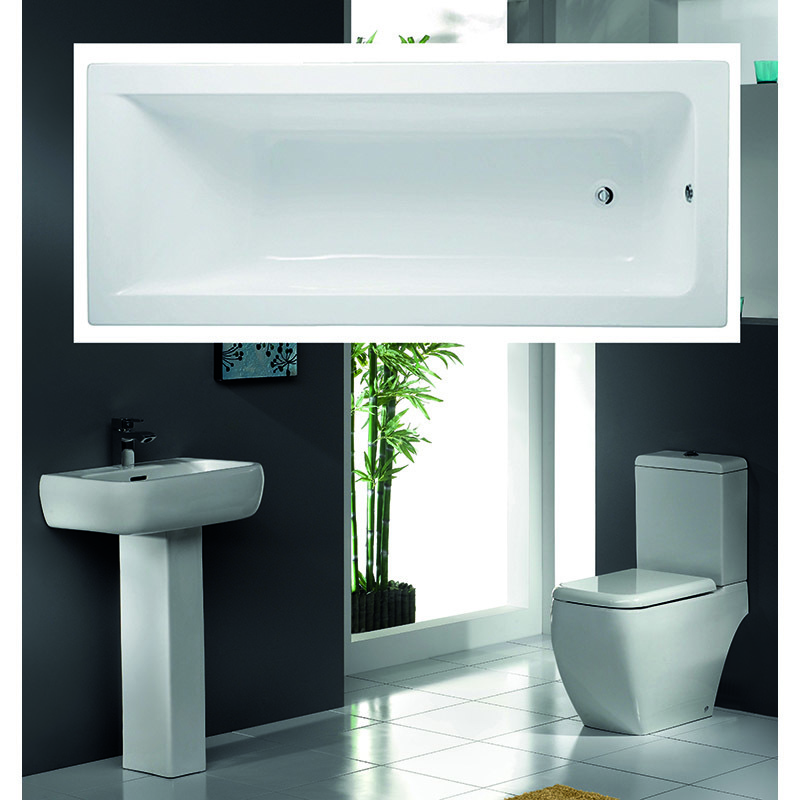 Bring modern elegance to your bathroom installation with the stunning Metro Complete Bathroom Suite from Bathroom City. 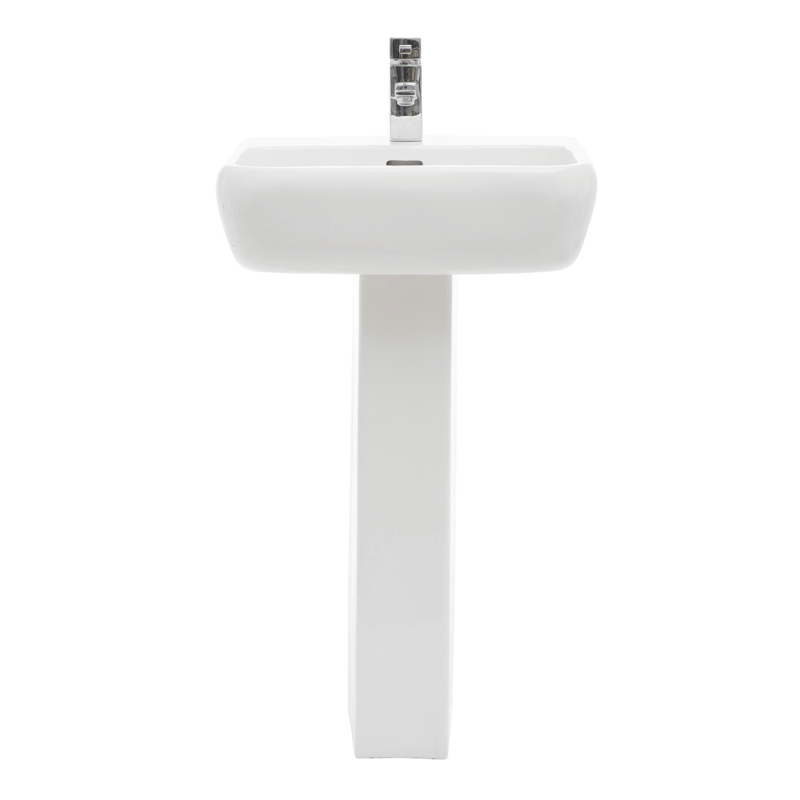 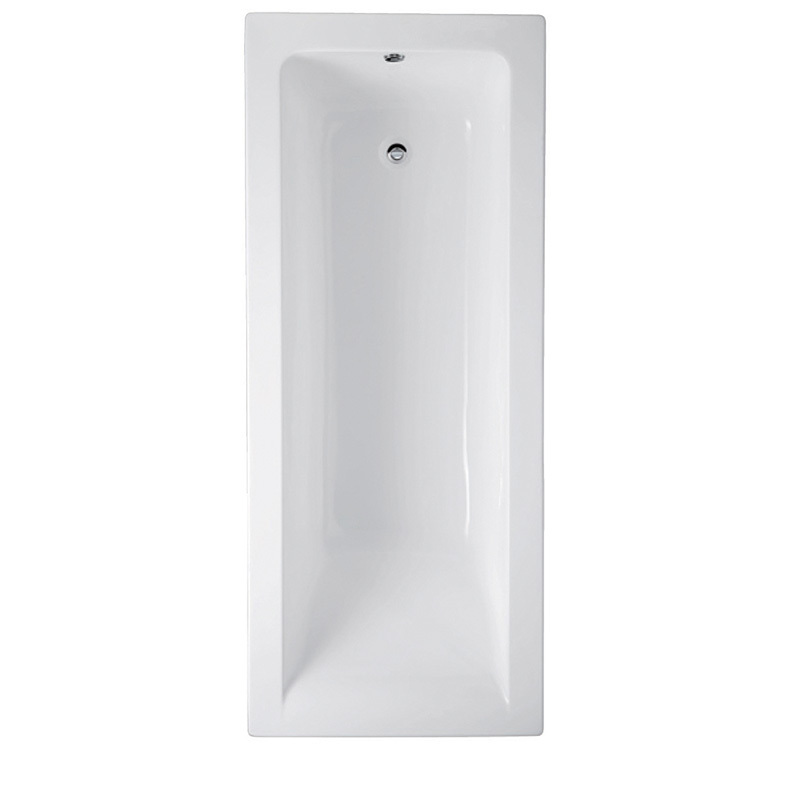 This contemporary bathroom suite features a 1700mm straight bath with stylish bath filler tap, toilet with soft closing seat and pedestal basin with basin mixer tap. 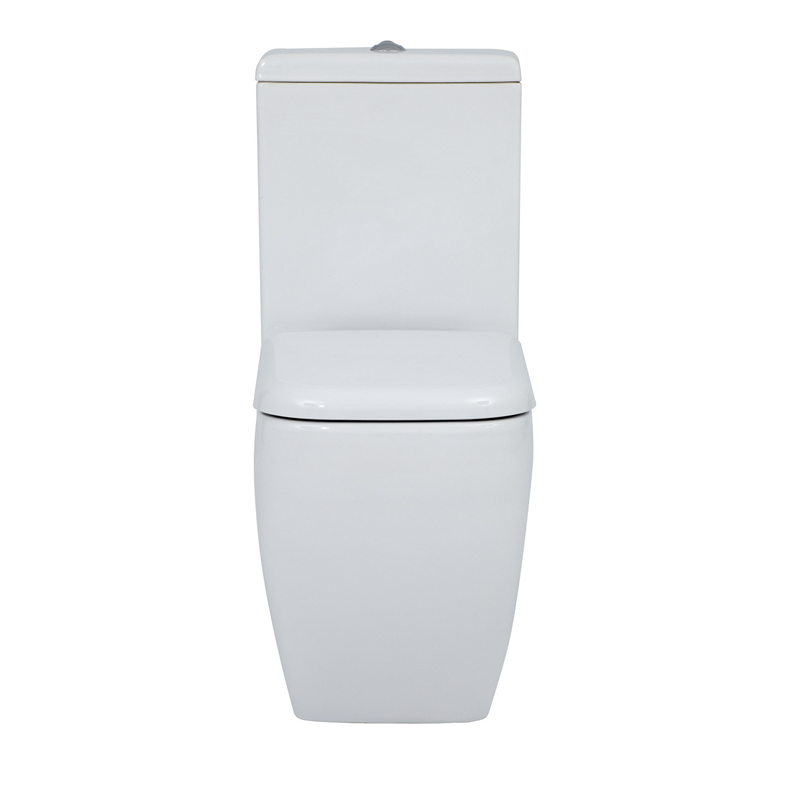 With a bath panel and chrome wastes also included, this designer bathroom suite has everything you need to create an interior that would make a boutique hotel proud.